A memorial service for Donald Kenworthy, Jr,. 61, of Roberta, will be held on Saturday, April 6, 2019 at 2:00 pm at McLeighton Funeral Service. Visitation will be held from 1:00 pm until 2:00 pm at the funeral home. 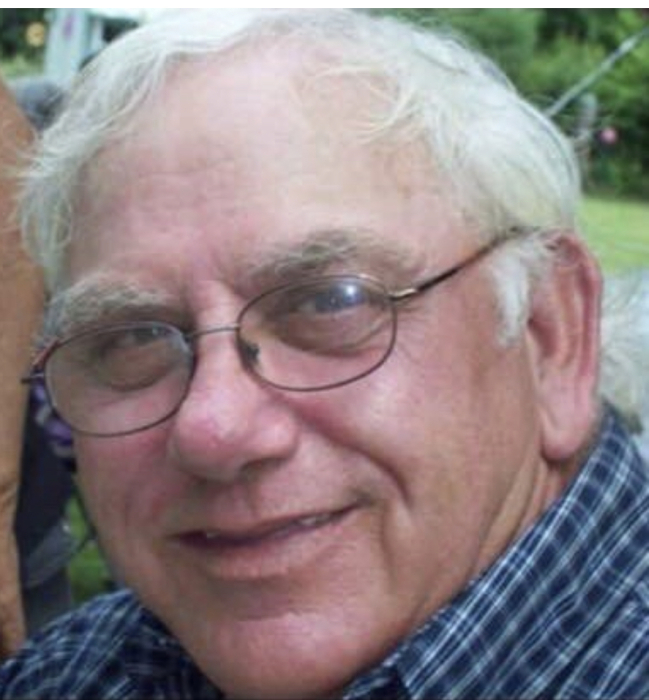 Donald passed away on Friday, March 29, 2019 in Tyler, Texas. He was preceded in death by his parents, Donald Edward Kenworthy and Della Hazel Munday Kenworthy; and a sister, Marsha Kenworthy. Survivors include his wife, Darlene Kenworthy of Roberta; two sons, Kevin Kenworthy of Bloomington, IN and David Kane Kolinski of Rockledge, FL; five daughters, Shenandoah Wilson (Jeremy) of Musella, Sierra White of Macon, Celina Kolinski of Sharps, FL, Karriean Curty of Roberta and Angela Cunningham (Tommy) of IN; one brother, Ronnie Kenworthy (Kathy) of IN; three sisters, Donna Gorbett (Steve) of IN, Kathy Brewer of IN and Beverly Biddle (George) of IN; fifteen grandchildren; one great-grandchild also survives.